We could not be more excited for Michaella and Javi on the news of their baby boy arriving later this summer! I had such a good time catching up with Michaella during this fun and delicious gender reveal session last week! I haven’t seen this awesome chica since we captured her wedding in the Dominican Republic last August so we definitely had a lot of life to catch each other up on! This was such a fun, relaxed session at our natural light studio in Noblesville, IN. 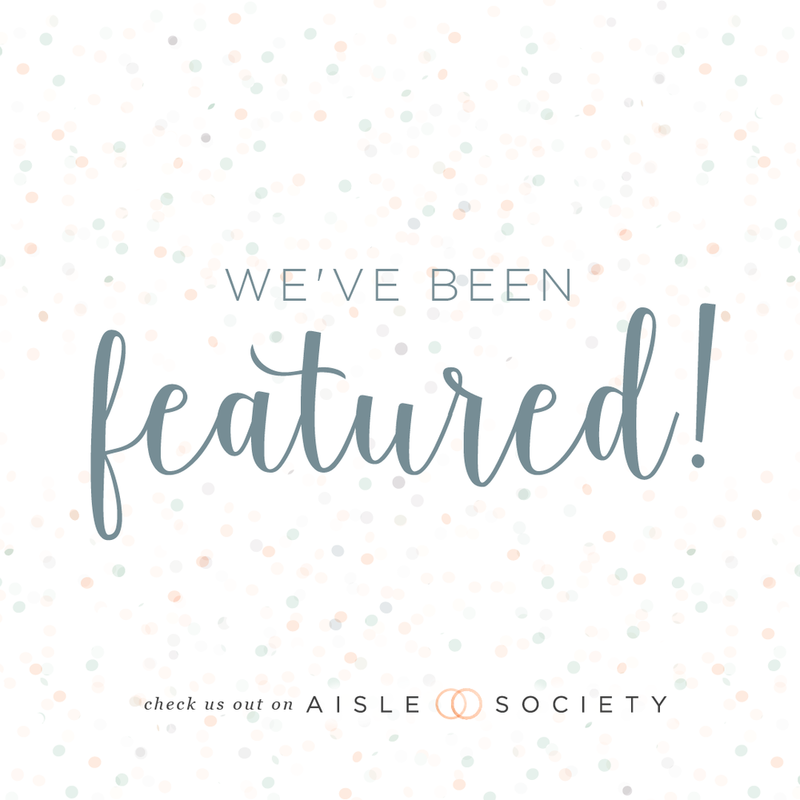 Add in Jack’s Donuts and a short yoga flow and you’ve got a really sweet maternity session! 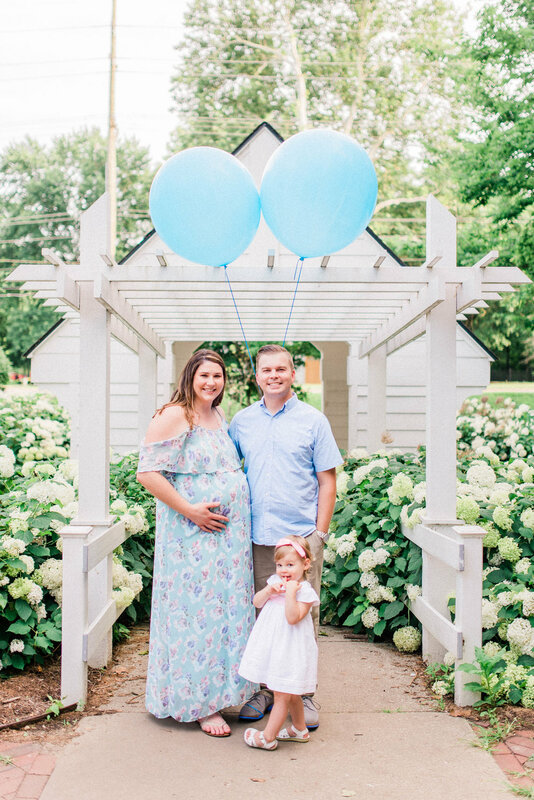 I’m so excited to share this session now that we officially know…it’s a BOY! I cannot wait to meet their little boy and see more of this sweet couple soon! As you can see from this fun maternity session, we like to have a good time and keep our clients relaxed. Movement, candid smiles and laughter are what we love most when posing our sweet clients. If you are interested in booking a fine art maternity/newborn photography package or session, please contact us here! I had such a wonderful time working with Taylor and Levi! They are going to be such good parents! We lucked out with a morning that wasn’t too cold so they were able to toss their coats to the side and show off their perfect outfits. This maternity session was so romantic. I caught all of the Jane Austen feels! I can’t wait to meet their little prince at the start of the new year! Laura is pregnant with twin boys! This little family is going to be growing later this month! 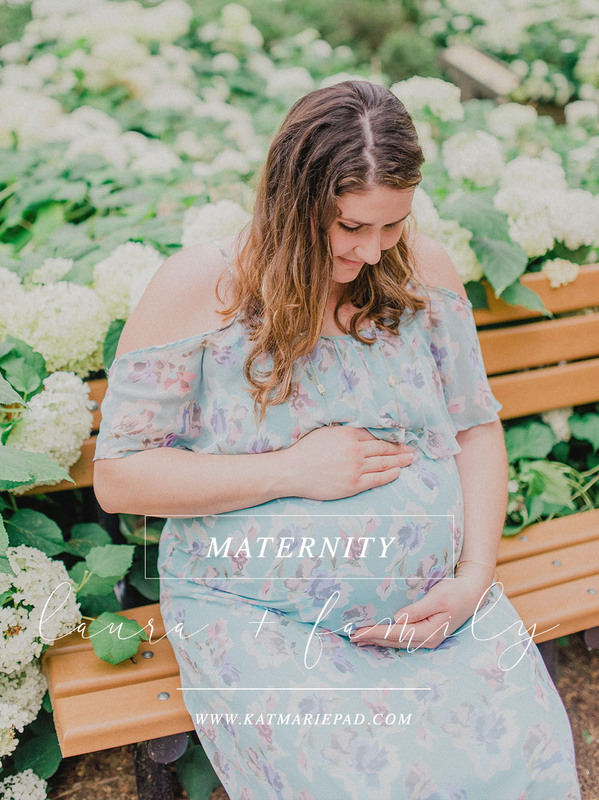 I had a great time working with them again during this maternity photography session at one of my favorite parks in Carmel, IN! We powered through an exceptionally hot evening but boy was it beautiful! I can't wait to meet their sweet boys very soon and capture their first year milestones! I could not be more excited for Avery and Alex as they venture into the world of parenthood! A little background: I've known these two since elementary school! We grew up together through our church and its wonderful youth program. I've seen these two grow together from the early stages of their dating relationship in grade school to their beautiful wedding day a few years ago. When Avery sent me a message to tell me that they were expecting and wanting to announce, I was thrilled for them. We scrounged together a quick announcement session and now that the news is out, I'm happy to share their joy with you all as well! I can't wait to meet their first little one this fall!